Over the years PBL has consistently delivered world class, robust and reliable products across the world. More than 1.5 million units are performing in and around India and the world. 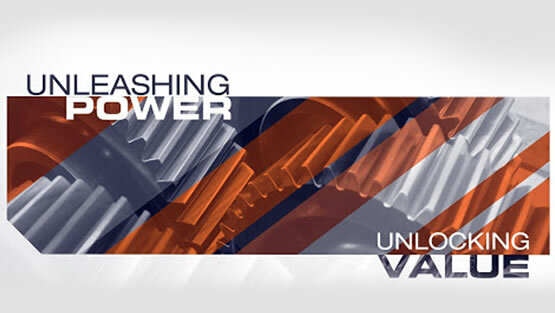 RADICON POWER BUILD offers the widest range of Geared Motors, Gearboxes and Drive Solutions that provide the best value for your investment. Our global network will ensure that you always find technical support nearby. Experience the power of proven Performance and the advantage of RADICON POWERBUILD, the Leaders in Power Transmission Solutions.